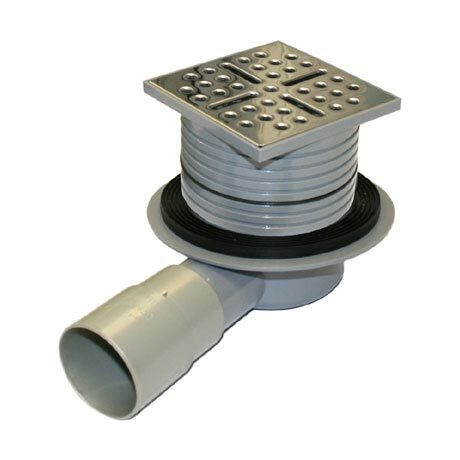 An easy to install screw lock waste to be used in conjunction with all Orion shower tray formers and substrates. Specially designed to enable water to flow from the shower tray at a rate of 40 litres per minute. Features a stylish chrome finish shower grate. Has been fitted looks great but I have not started using it yet. Hopefully it works great.